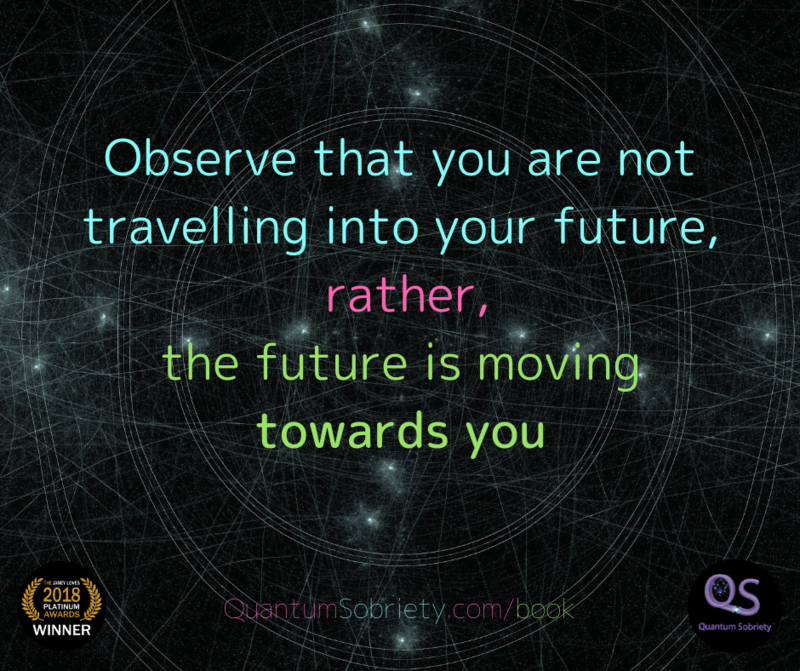 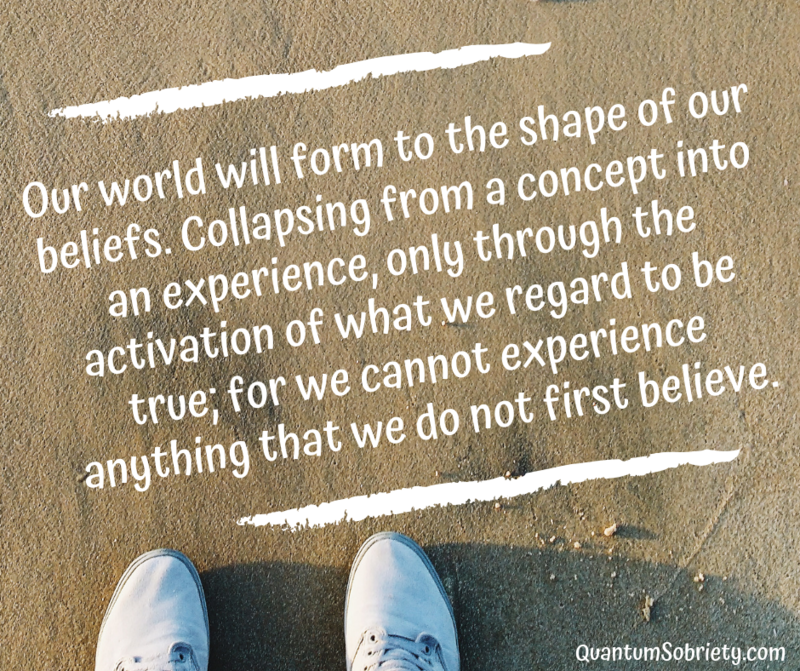 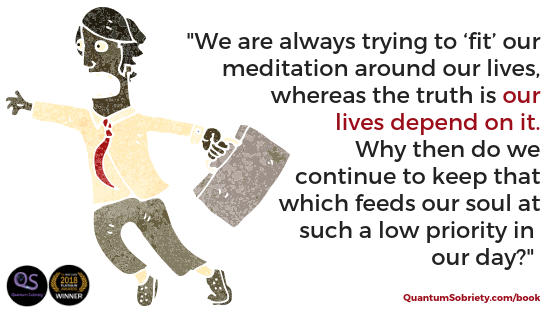 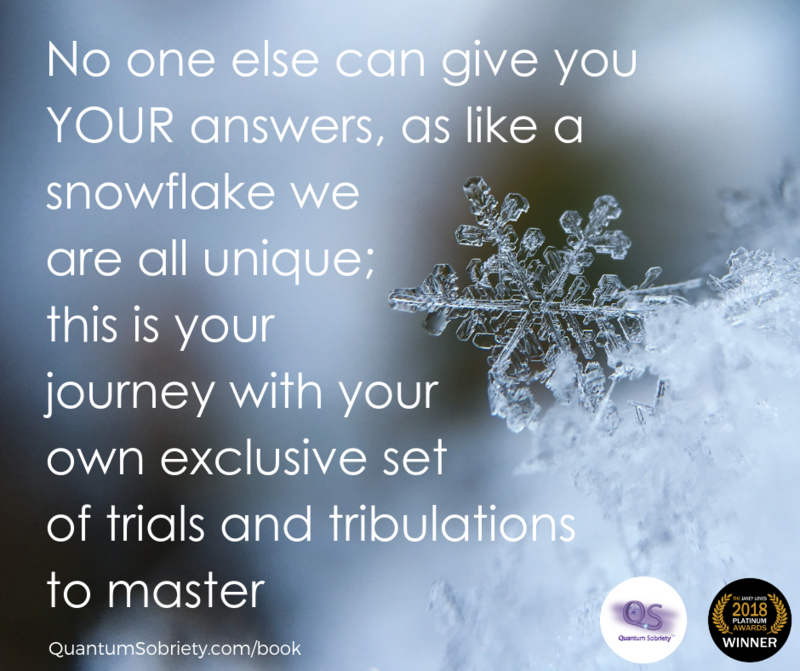 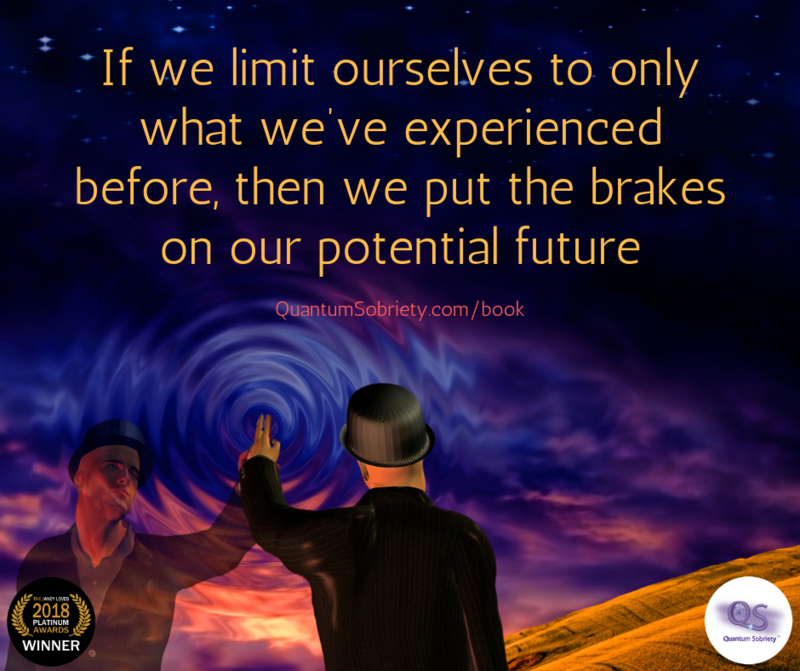 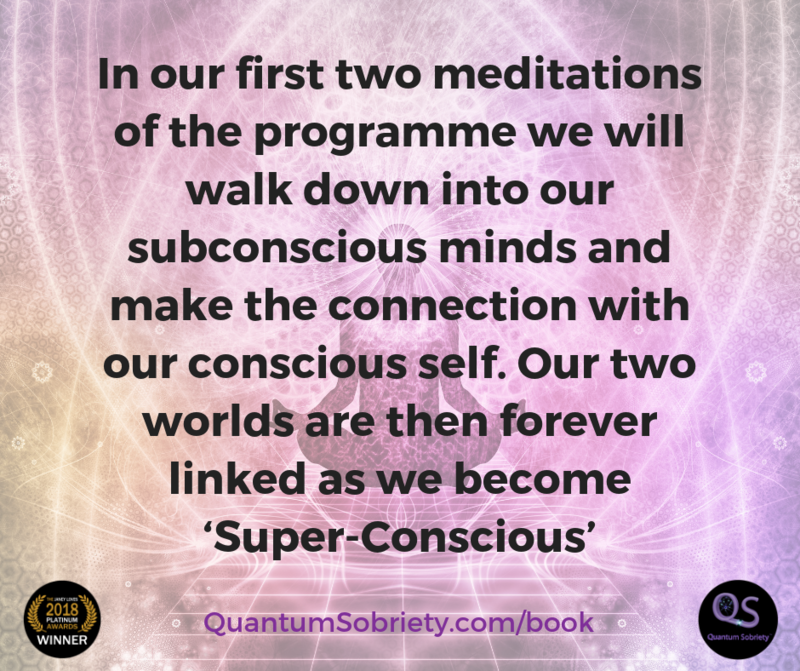 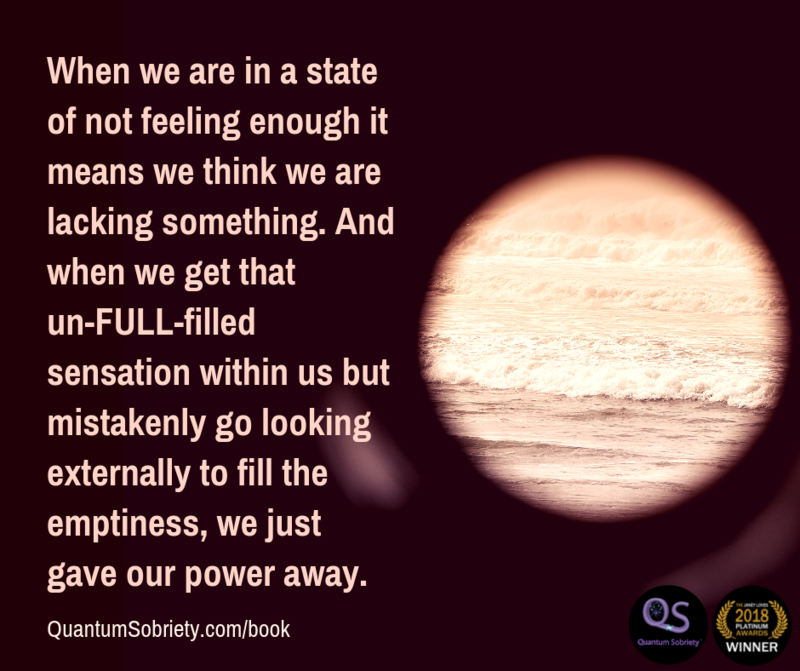 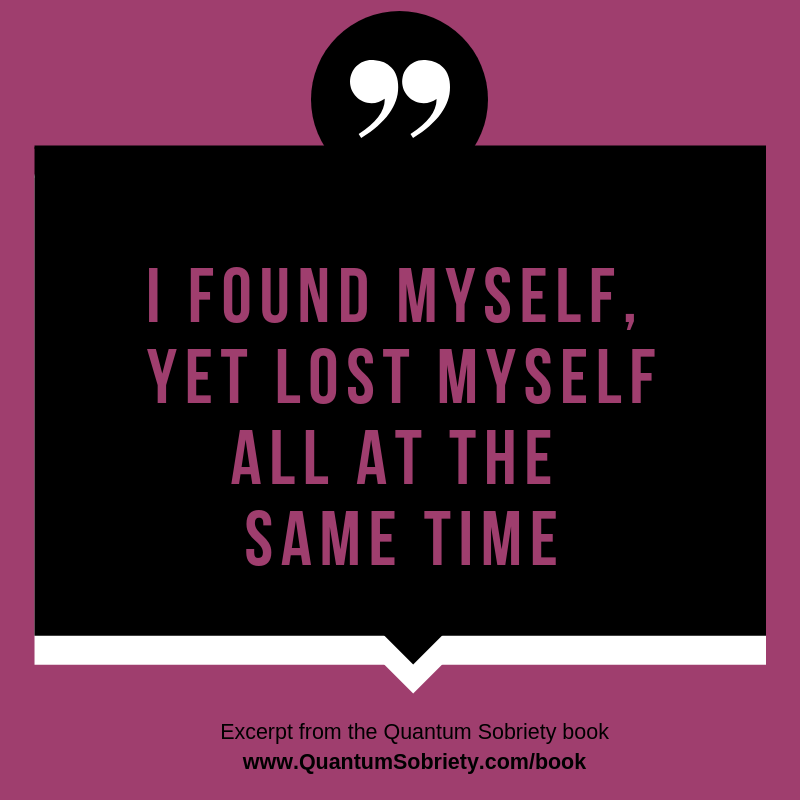 “Observe that you are not travelling into your future, rather, the future is moving towards you” www.QuantumSobriety.com/book Book Review. 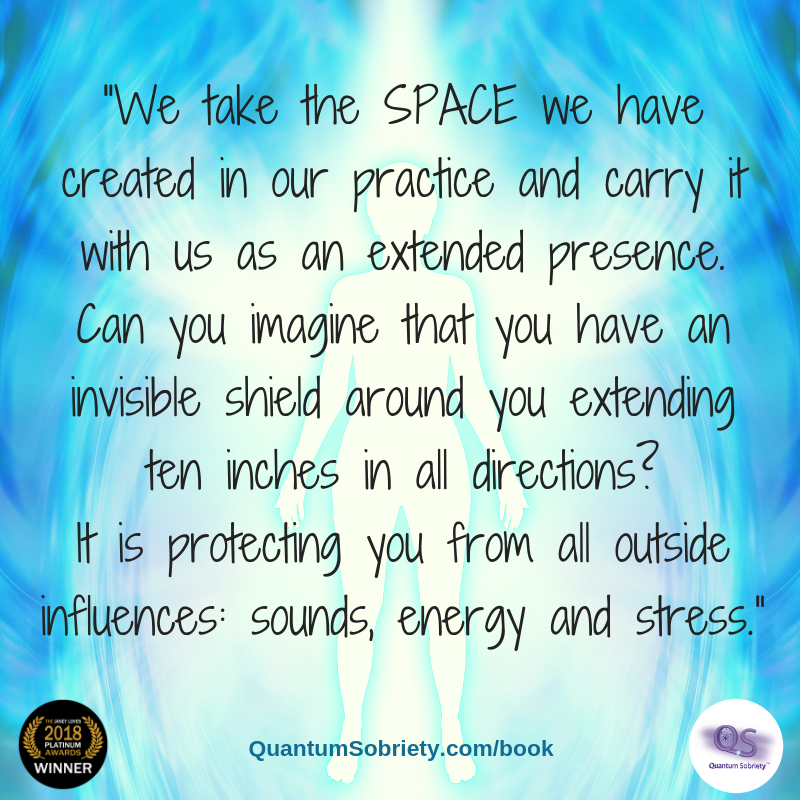 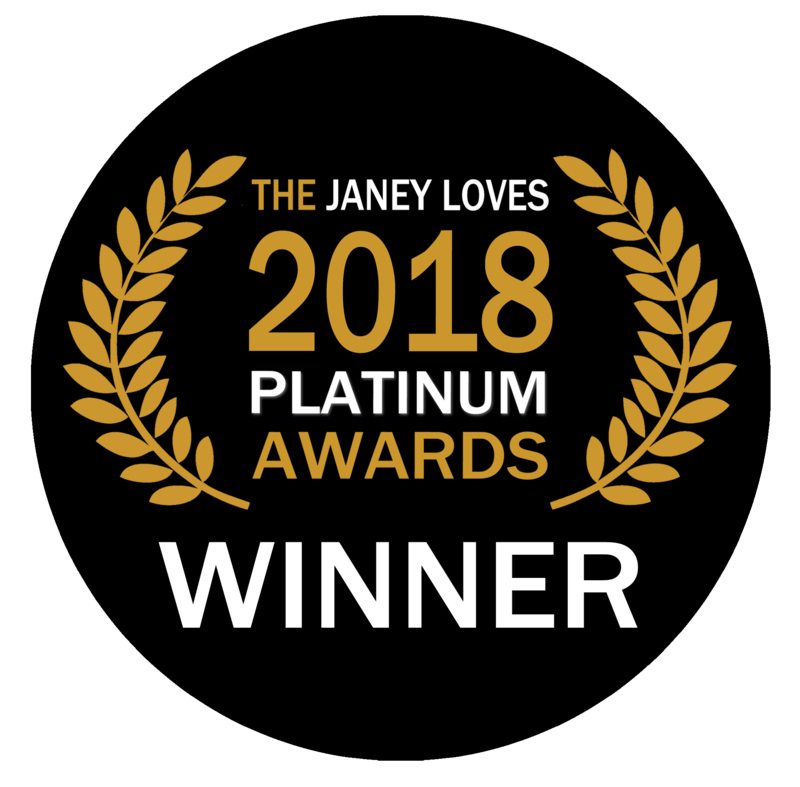 “An excellent book” Janey Lee Grace BBC Radio 2 Presenter . 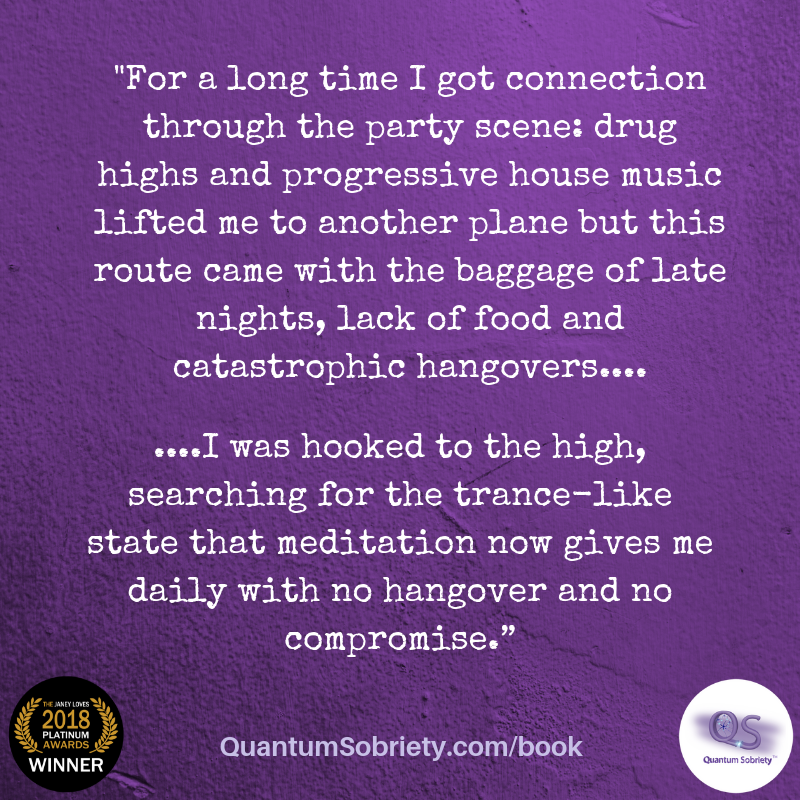 of late nights, lack of food and catastrophic hangovers.